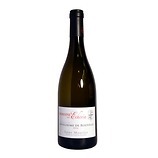 Fragrant bouquet, with ripe, sweet, pure black fruits, which carry through onto the palate. 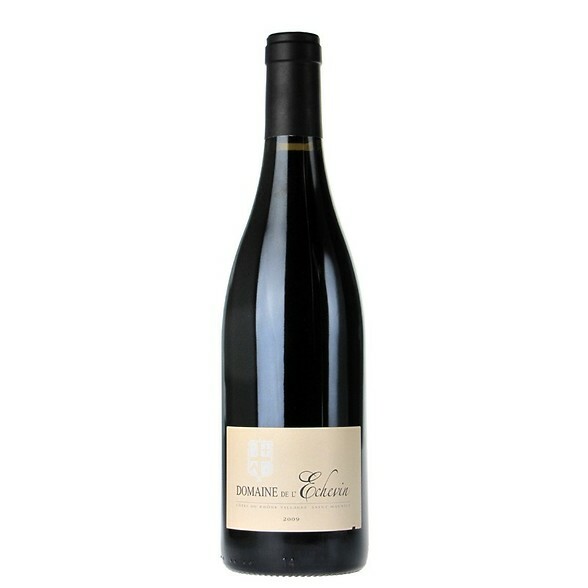 Full bodied and complex with subtle mineral notes amidst the beautifully ripe black fruits. Good structure and sublime balance. Nothing forced here. Long, fine finish.